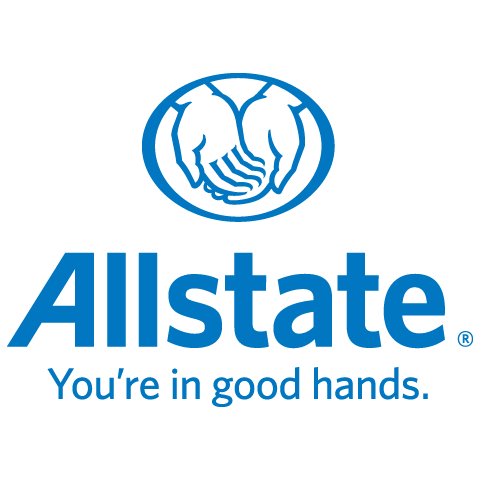 I am in my fourth year with Allstate. I have been in sales and customer service for over 20 years. I love to travel and have been to 22 countries and counting! I am an avid camper and spend as much time as I can in my travel trailer and my dog out in the middle of nowhere! I am a resident in Chestermere and love living there! I am a huge hockey fan and sponsor many teams in the Chestermere and Calgary areas. I love meeting new people and helping to make their lives easier when it comes to their insurance needs. I feel there needs to be more emphasis on the customer service aspect of insurance. To have a trusted advisor, such as myself, take the time to go through the coverage and what your insurance needs are, is such an important aspect to making you comfortable and confident. It is a great feeling to not be worried about the process or the type of coverage you have when you experience a loss, and that is what I strive for-comfort and reliability in your advisor!